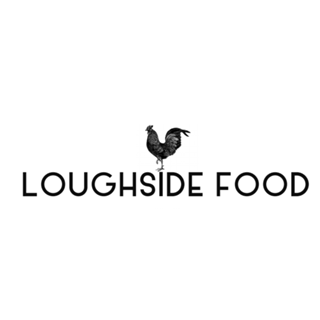 The Loughside Bar & Grill offers an extensive choice of items from the Grill, featuring the very best of Irish Meats. Directly overlooking The Faldo Championship Course and Castle Hume Lough, the 70 Seat Bar & Grill includes a terrace so diners can take in the spectacular Fermanagh Lakeland views while enjoying their meal. 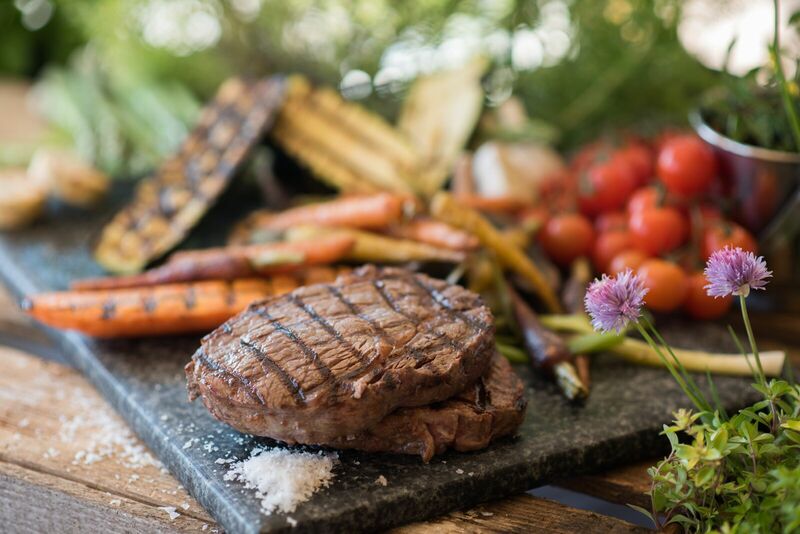 The Loughside Bar & Grill Menu composed by Chef, Noel McMeel, showcases in the best of local meats from the grill featuring a 'steak corner' and 'burger bar' and comprises of an eclectic mix of time-honoured golfers fayre with an Irish twist, using the very best of local produce. 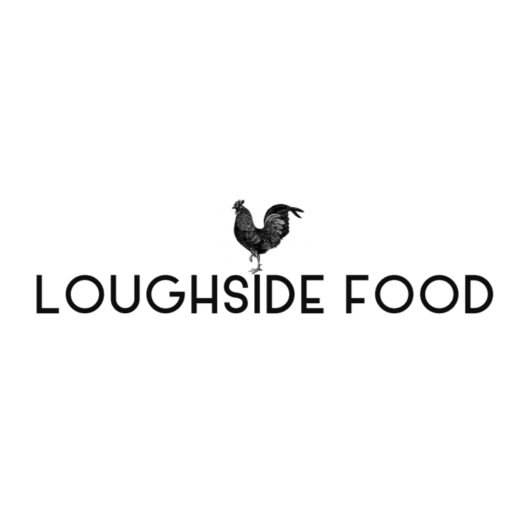 Enjoy a casual lunch with friends or have a relaxed evening meal sampling some of the prime Irish meats from The Grill on offer; The Loughside Bar & Grill suits everyone. Really enjoyed our meal at window seat in comfortable surroundings overlooking the lake. Food was very tasty and well presented. Top marks for the chicken wings and sea bass Tempura in particular. Ideal place for casual dining to end the day. We had to wait  30mins for our booked table. We were over charged - a surcharge was added which was not detailed on the menu - for both meals. We do not expect such mistakes at a 5*hotel. Service was reasonably good. I raised this issue at reception earlier today and I  fully expect to have the surcharge removed when I checkout tomorrow morning. My steak was not cooked as requested but as I had waited for the table I did not want a further delay. Beautiful day and beautiful surroundings but the food was massively overpriced. Really enjoyed our dinner. Would definitely go back again. Lovely atmosphere, very professional staff, welcoming and warm, food was beautiful. A delightful meal. Will definitely return. Thank you. Atmosphere was quite pub like ,  as I was there for a birthday meal with my wife it ideally would have been nicer with a more romantic restaurant feel. The food and service were very good . Food was fantastic and the staff were friendly. Relaxed dining, friendly staff and very good food. We stayed in a lodge which was beautiful and all staff were excellent and attentive. Our biggest disappoint was the meal. Although service was great it took nearly 3 hours and food was cold and average. We then went to hotel bar where again staff were amazing but there was no entertainment and it cost £22.40 for two drinks. The bar was also dead and no atmosphere. The lodge, grounds ect were faultless and also the spa and staff but we were let down by food and atmosphere, price in bar. The food was amazing and I will defo be back !